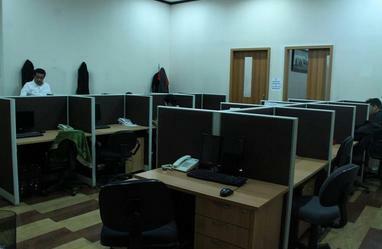 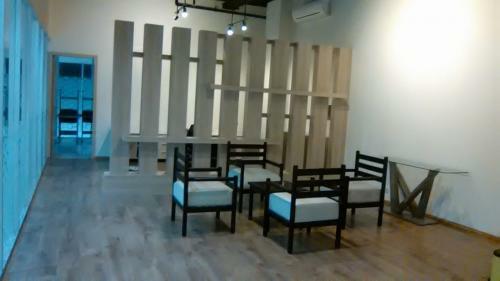 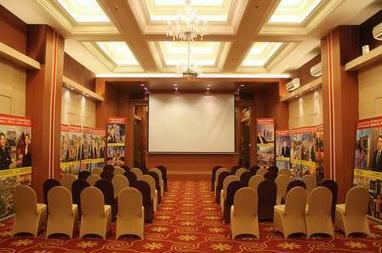 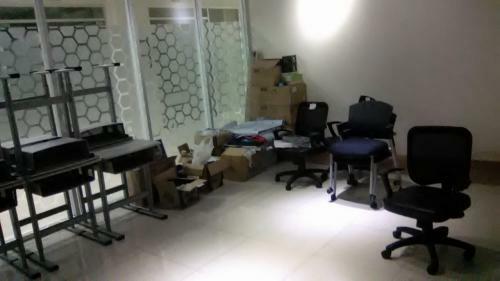 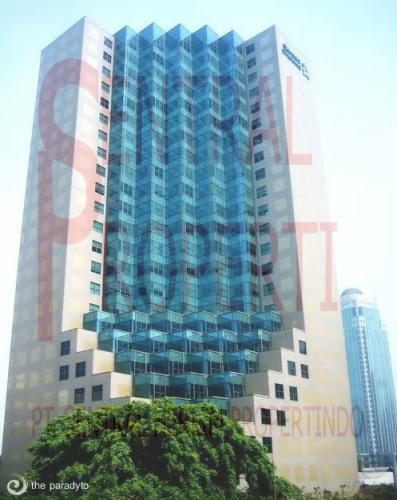 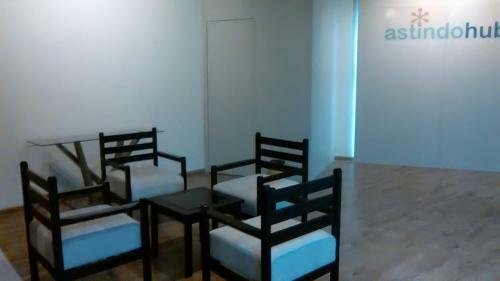 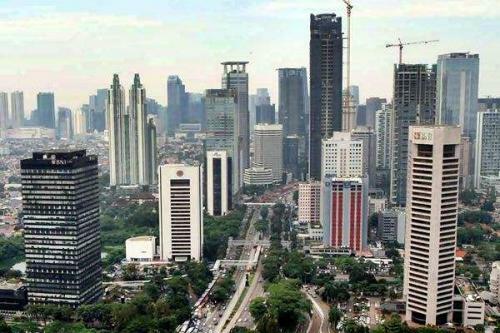 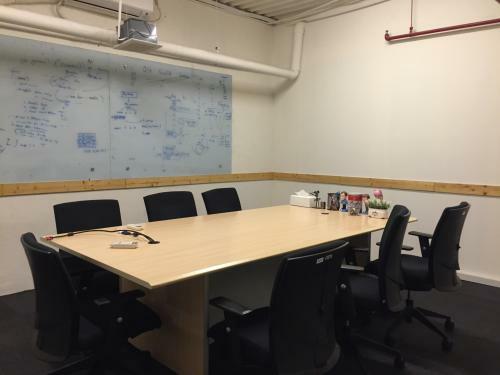 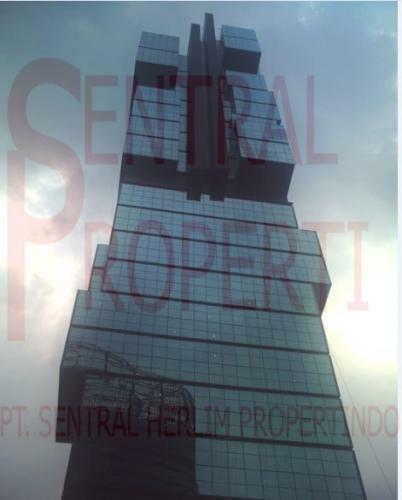 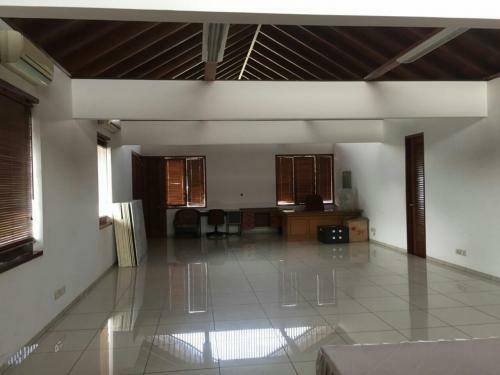 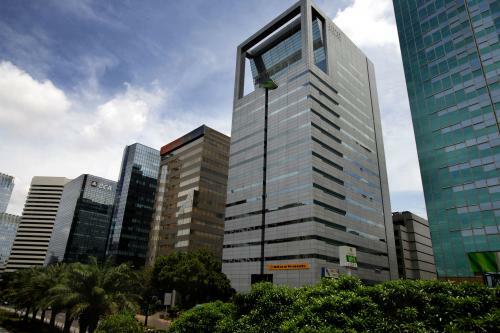 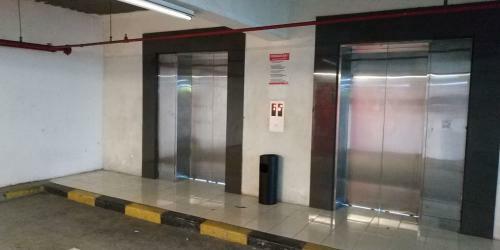 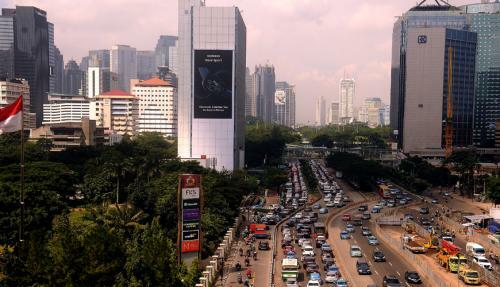 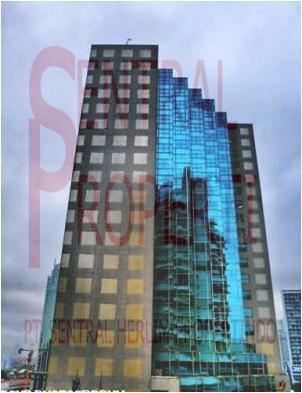 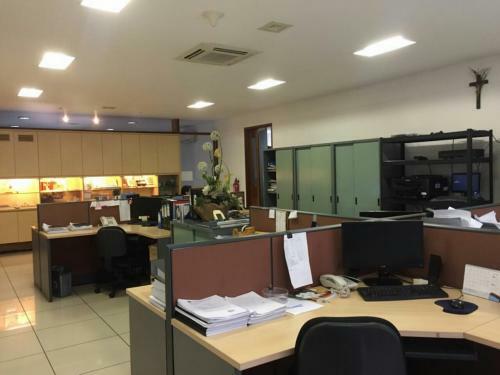 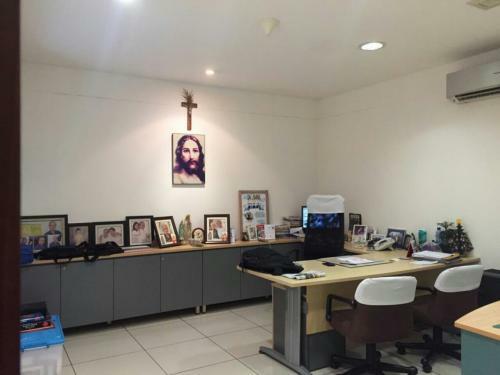 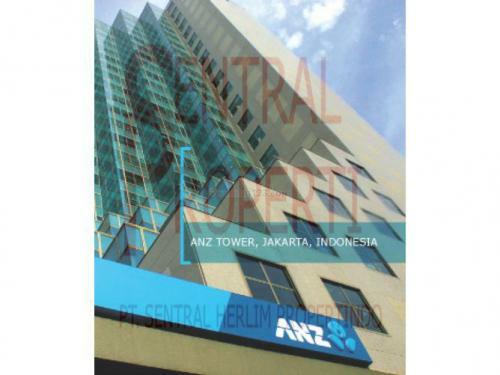 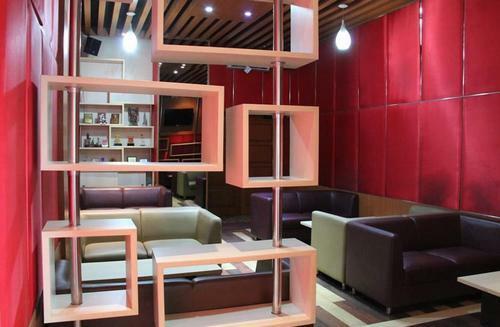 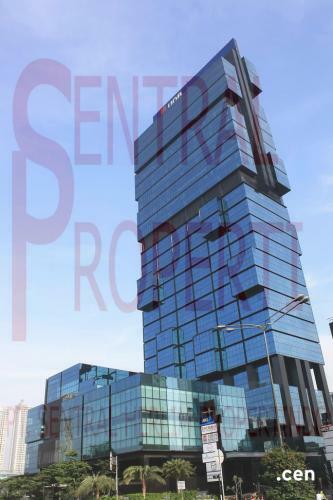 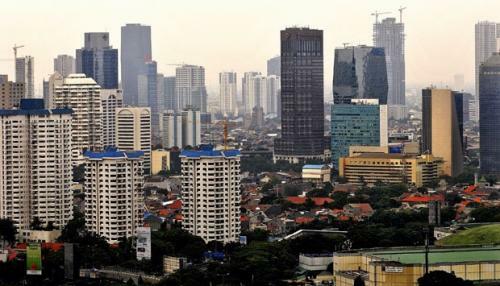 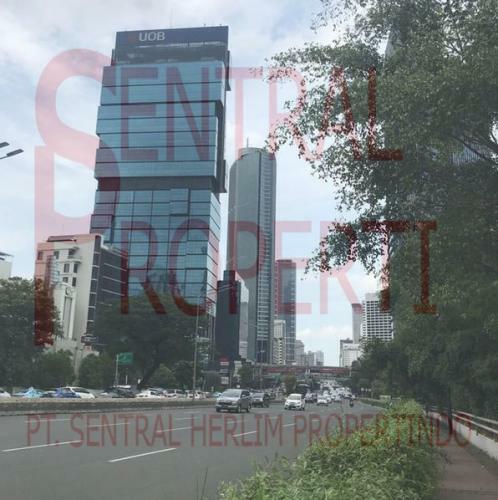 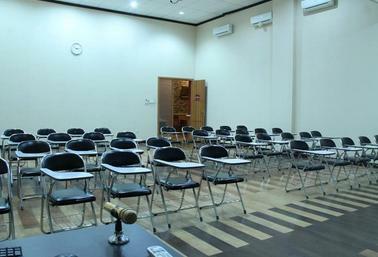 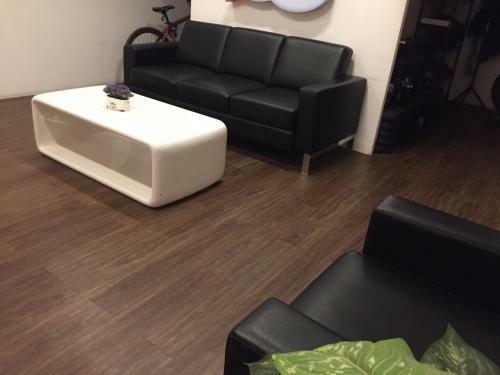 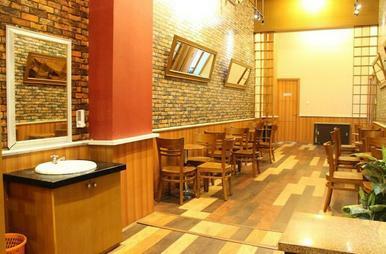 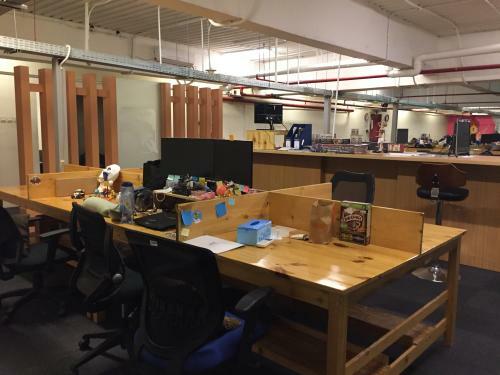 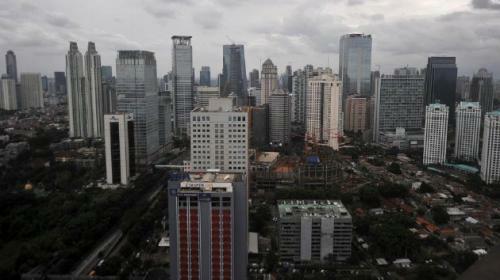 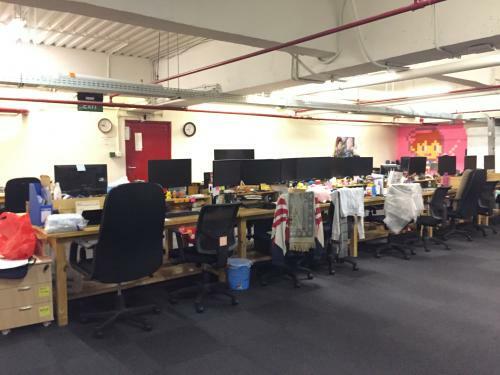 Dijual BU, Office Space di Thamrin City Segitiga Emas Jakarta – Lokasi 100 m2 Dari GI, Bentuk Kotak, Luas 721 m2, Furnished, Siap Pakai, Harga NJOP. 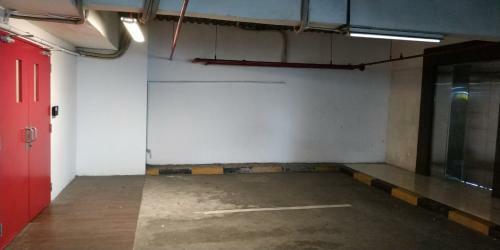 Motorcycle parking available at separate building within the same complex. 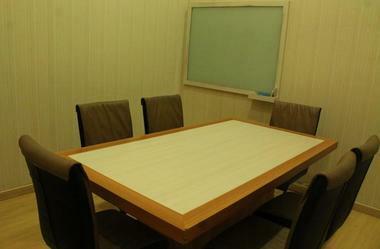 Electricity consumption for AC, lighting, and power outlets are separately metered.